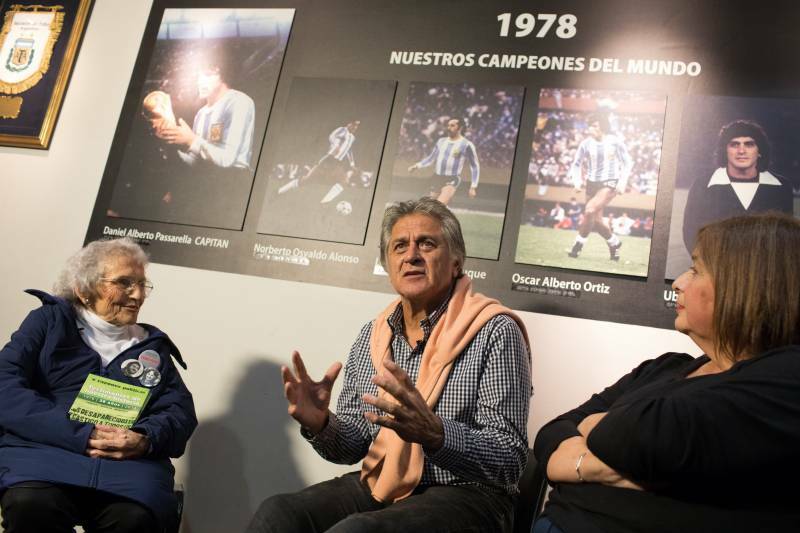 40 years after the ´78 World Cup, Ubaldo Fillol met with two relatives of the disappeared. A talk to share crossed feelings and close wounds. In the place where one flew from post to post and the other one slipped away to leave a flyers. Where one tried not to be discovered while the other sought to reach the peak of transcendence. Where everything seemed to be forgotten for 90 minutes. Where the sensations mixed with the beat of a ball. There they are again. They are the same protagonists, but at the same time they are others. Just when tears dampened Pato´s eyes, Lita puts a subtle motherly smile that softens. And the circle begins to close. "We were 25 million Argentines celebrating. And we, the players, were celebrating too. Then, when the time passed and democracy arrived, we began to know everything that had happened. I started to feel ashamed. I am very embarrassed because I realize that this huge feat was used, the glory of becoming world champion was used to continue kidnapping, torturing and killing people. I am ashamed to say that I was happy because I was world champion”, admits Ubaldo Matildo Fillol. 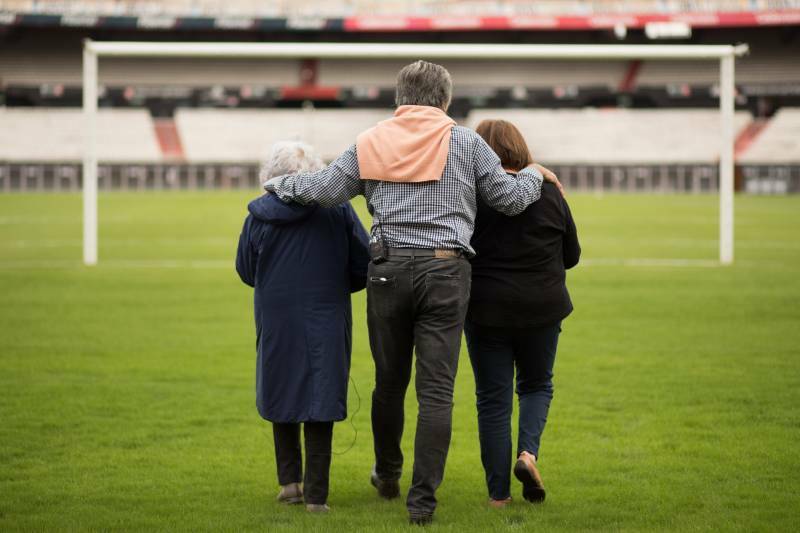 At 40 years of the World Cup ´78, the world champion goalkeeper met at the River Plate Stadium with Angela "Lita" Paolín de Boitano, mother of two detained-disappeared children, and Graciela Palacio de Lois, who suffered the disappearance of her husband during the last dictatorship. "We can only ask for forgiveness" says “el Pato”. "To the Mothers, to the Grandmothers, to all the relatives of the disappeared. I think we are still on time. We still have time to redeem ourselves. We become aware of what happened, of the joy of triumph and of the sadness of knowing our compatriots have died in that way. There is a Leon Gieco song called 'La memoria' and it says a phrase that was burned into my memory. He says: 'When football ate everything'. And that was what happened. Those thirty days that the World Cup lasted... And we believed that we were defending the country”. 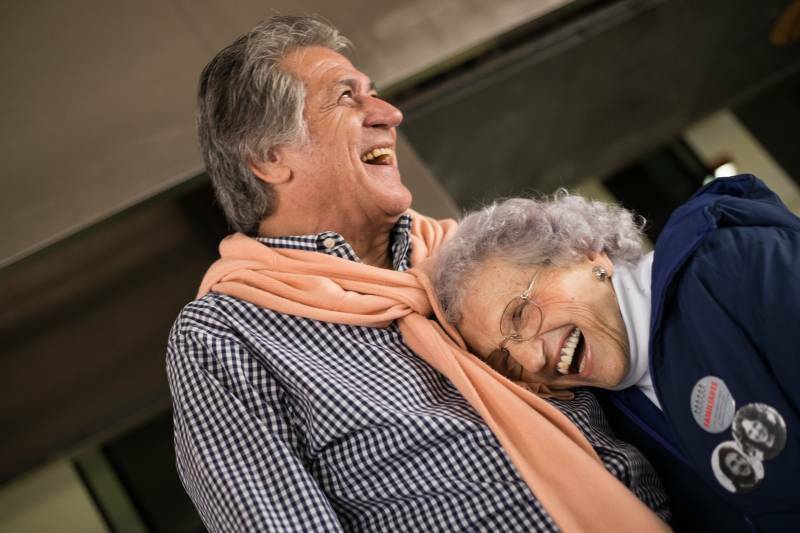 Ubaldo Fillol, junto a Lita Boitano (izquierda) y Graciela Lois (derecha) de Familiares de detenidos-desaparecidos. Graciela Lois recognizes that the relatives of disappeared drag "a tremendous ambivalence", and when rewinding the tape she finds contradictory scenes. “I remember that my old man didn´t miss a match and I didn´t even look at them because the only thing I thought about was the disappearance of my husband. My two years old daughter, would stand in front of the screen and say 'Mario Kempes'. You lived with the sadness of knowing that with the World Cup ´78 they were covering a lot of things. Unfortunately at that moment our voice wasn´t heard. 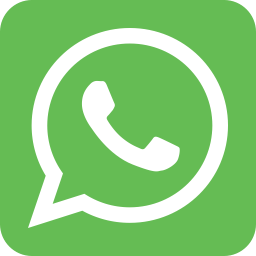 My husband was kidnapped and taken to the ESMA, from where you could hear the people shouting the goals at the River Plate Stadium”. 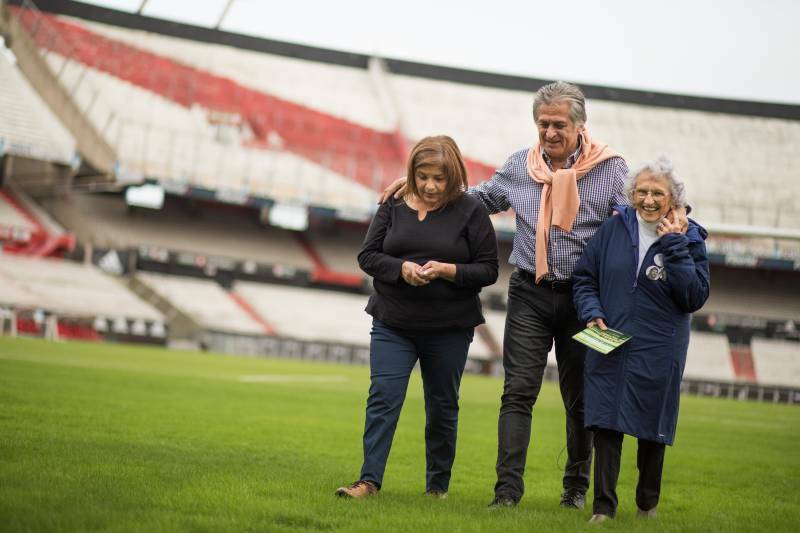 Fillol tells Lita and Graciela about the reality of that Argentine team. That his wife was pregnant with Nadia, who is now 40 years old, and that they had almost no communication during the contest. He tells that in the country villa of José C. Paz, where the National Team held the pre-match meetings, there was only one telephone –"one of those big blacks ones"– and when the relatives’ visits were allowed, from time to time, they mounted an extreme security operation. "My wife came from Quilmes to José C. Paz. Maybe some Saturday or Sunday they could visit us. We had ugly discussions with the custodians because they didn´t let the cars in, they made them park outside the villa. And they checked everything they carried with them. They told us it was because of 'terrorism'. That they wanted to take care of us, that they were afraid that they had put a bomb” says the goalkeeper, who was 27 years old at the time and played in River Plate. Lita and Graciela lived their parallel reality. They were suffering in the middle of a party. They tried to find a way to be heard inside a staging specially prepared to ignore them. Every move was made with the fear of sharing the same fate of their detained and disappeared relatives. 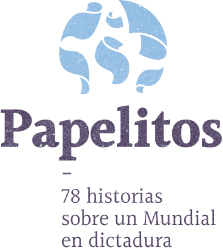 So they entered the Monumental (River Plate stadium) on June 14th, 1978 and, while Italy and Germany were playing their match, Lita and Graciela left a series of pamphlets in the bathrooms that denounced the arrest and disappearance of their loved ones. Ubaldo Fillol junto a Lita Boitano en el estadio Monumental. "The good thing is that we didn´t hate. Because hatred makes us bad” clarifies Lita. And with Fillol at his side he interprets the different sensations of that moment: "What you say, Pato, is part of the memory, of truth and justice, which is what we seek. At that time you were struggling as professionals around the country, feeling pride. I spend crying the whole day of the final. And at the same time for us it was a tragedy. Each one reacted as he could. We didn´t organize anything, each mother did what she could. Many of the prisoners tell us that they watched the matches in prisons and, in the middle of horror, they were also happy. I went out alone; I started walking down Santa Fe Street to Plaza San Martín in the middle of the people who were alive. I cried inside. I didn´t have the courage to say anything out loud”. With the passage of time a lot of more information reached Fillol and many others Argentines. And it served to take real dimension of several instants that had been relegated to oblivion and now come to light to close wounds. Like that day in 1979 when they called Pato´s father to tell him that if his son didn´t sign the renewal contract with River Plate both of them would disappear. Or when Carlos Alberto Lacoste himself threatened him with death.